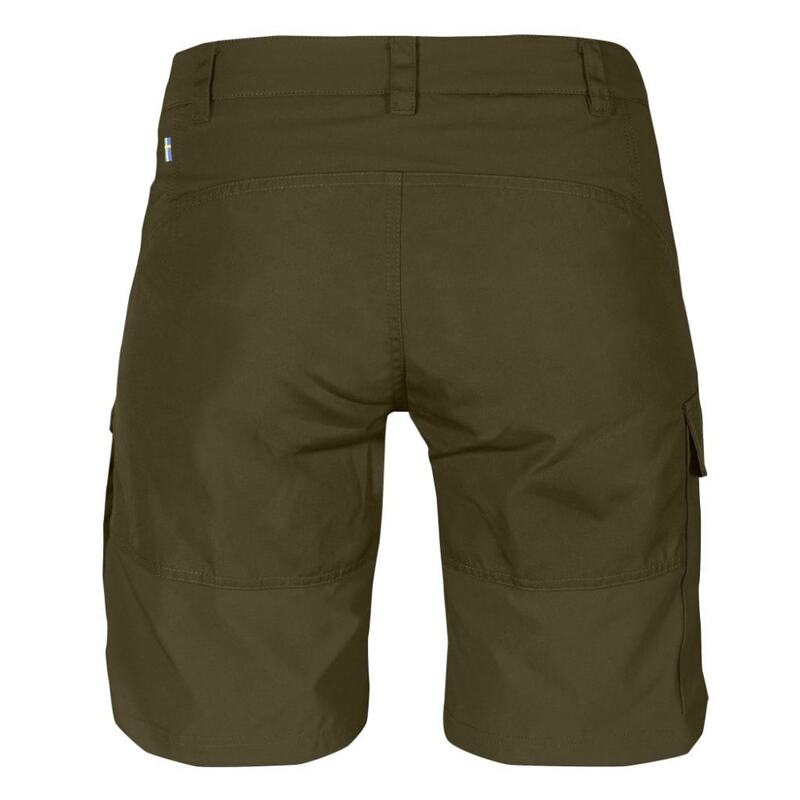 The Nikka Shorts are intended for trekking and climbing when nothing should hinder your progress. 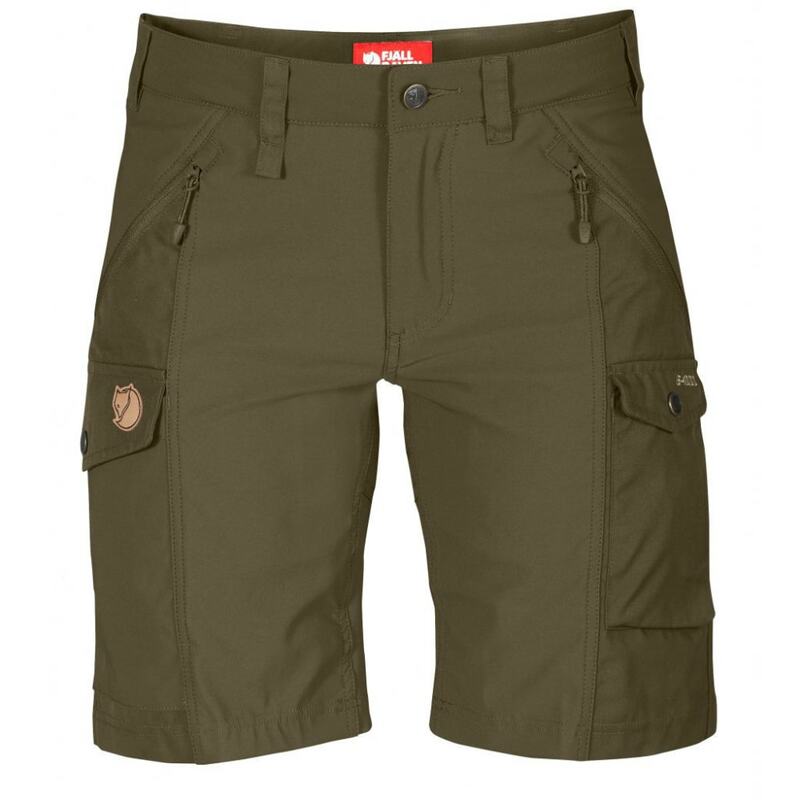 These technical trekking shorts have an optimal cut and reinforcements that make them comfortable and durable. 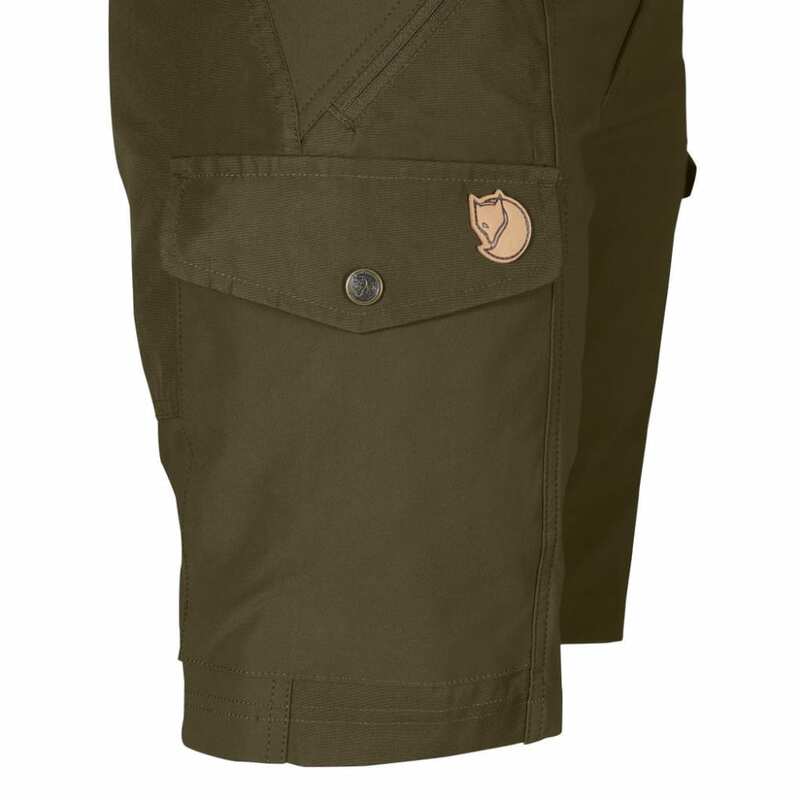 Zippered hand pockets are placed for easy access even when wearing a hip belt. 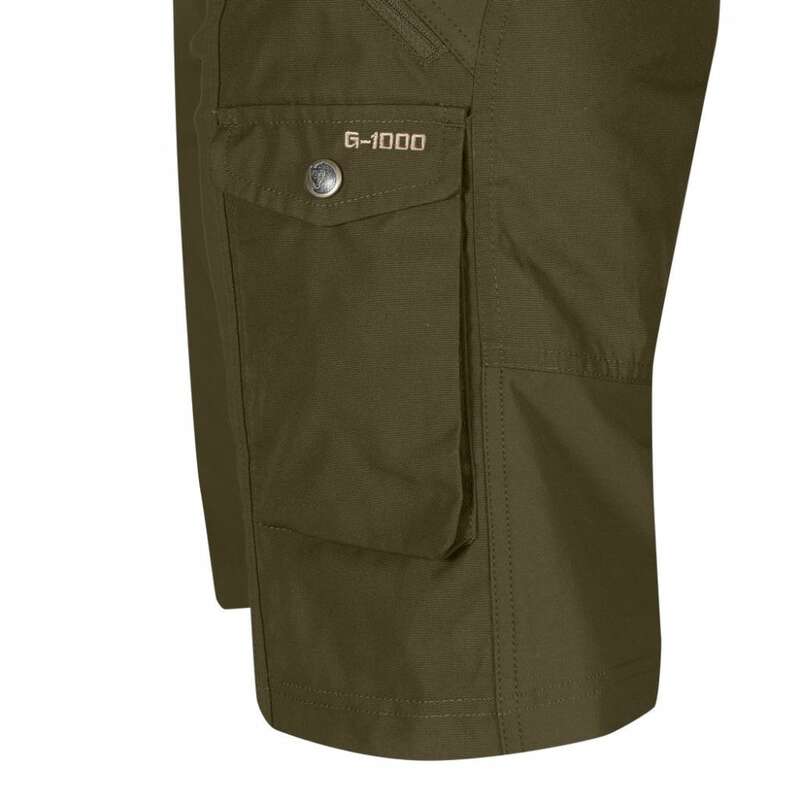 Stretch in the lower back and G-1000 reinforcement in the rear.